The options for keeping you healthy are comprehensive here. We have a University Health Center with fully licensed, board certified medical and mental health professionals, including physicians, psychiatrists, dentists, and nurse practitioners. 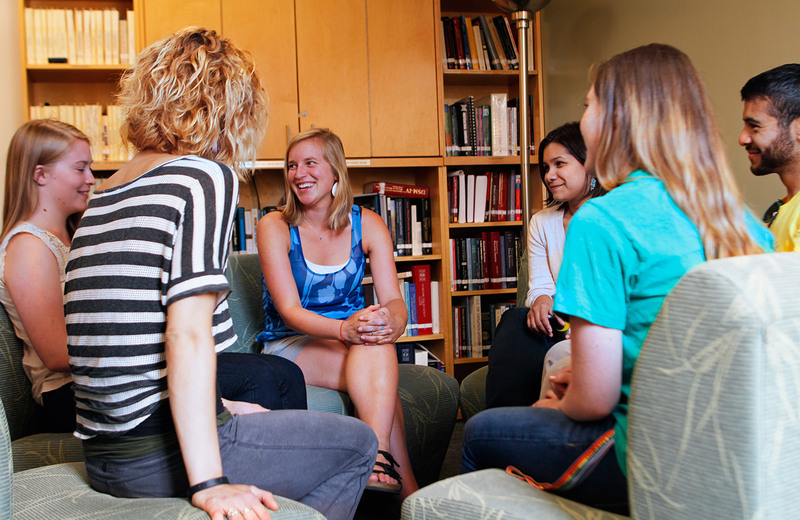 Our University Counseling Center's licensed psychologists are available to help you, either one-on-one or as part of a group with other students who are working through the same challenges. Healthy food is abundant—in the residence halls dining venues, in the EMU, and, dare we say, even in the vending machines. And the Student Recreation Center delivers more options for sport, play, and exercise than you can imagine. It's important to take care of yourself so you can thrive and succeed here. Ducks are all about being healthy, and that means avoiding getting the flu, making sure you eat right, and getting regular exercise. It also means finding community, relieving stress, and minding your mental health. Do you feel like stress is the glue that holds everything together? It doesn’t have to be. 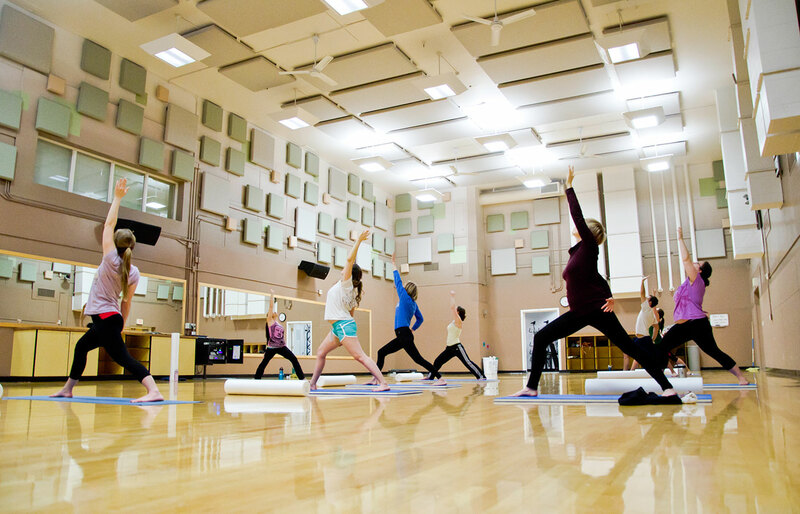 The Duck Nest wellness center is a haven where students can take a break, relax, and participate in stress-reduction programs. Nobody talks about the moments in their college experience that were low or made them feel vulnerable. Failing the first exam. Feeling alone. Not knowing how to "adult." In reality, these are normal and common experiences that most, if not all, Ducks deal with at some point. None of these are experiences that you have to handle by yourself. There are a variety of resources from individual counseling sessions to specialized treatment available. Knowing about them could help you during your life as a Duck or make the difference when a friend needs some help. Taking care of your health is key to having a full college experience. The University Health Center offers many different ways for you to stay healthy and take care of your body. From your annual flu shot—which you should probably get—to visiting a physical therapist to look at that old knee injury, there are resources to make sure that you can take advantage of every opportunity rather than miss out because of a cold. It may feel like it is always raining, but that doesn't stop the Ducks from getting outside and enjoying everything that the Pacific Northwest has to offer. For those of you up to the challenge, claiming an Intramurals champion t-shirt will give you lasting fame—and a nice shirt to wear around campus. There are also many other opportunities waiting throughout our Student Recreation Center including a rock wall, olympic-size pool, and dance studios. You wouldn't be a Duck though if you didn't take some time to #Exploregon. That could mean going on a camping trip, heading to the mountains for some snowboarding, or spending a relaxing day at the coast with some friends. This flock knows what it means to go on an adventure.